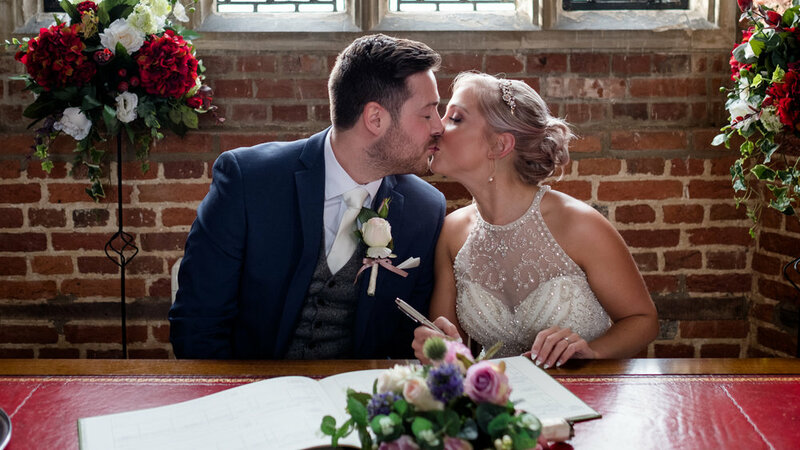 Leez Priory in Essex not only presents itself as a stunning wedding venue, but it has been voted the 'best wedding venue'. 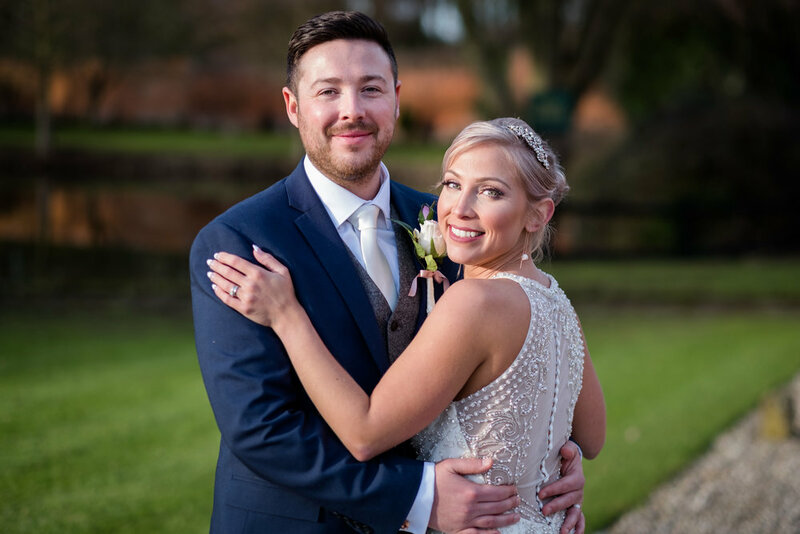 The gorgeous hall stands out as the perfect wedding venue for your wedding photographs; with manicured lawns and rolling landscapes it offers countless locations for the perfect wedding photographs as you say your 'i do's'. 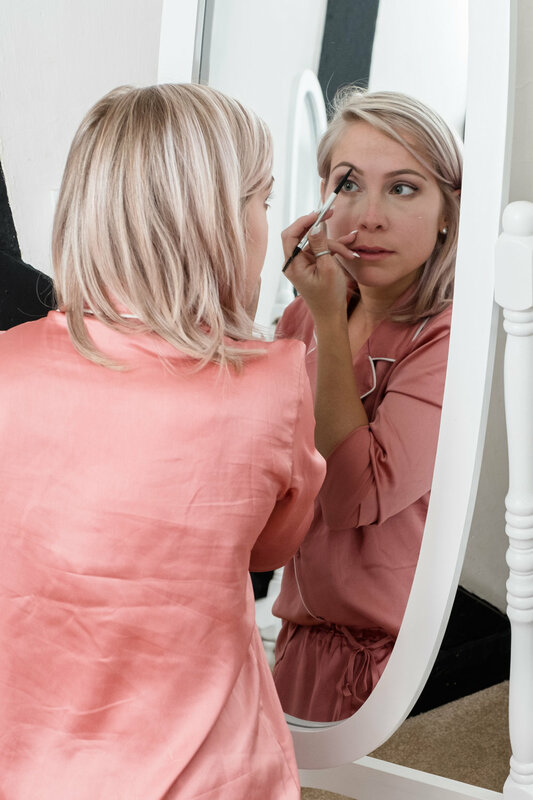 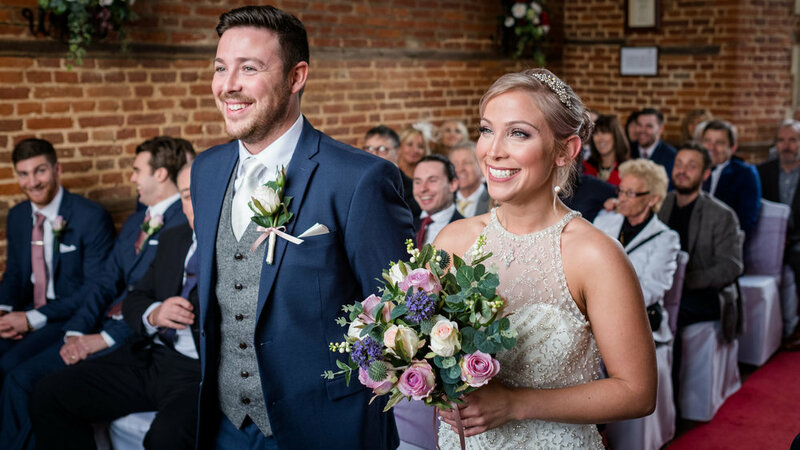 Oozing with charm and character Leez Priory stands out as the dream location for any Essex wedding. 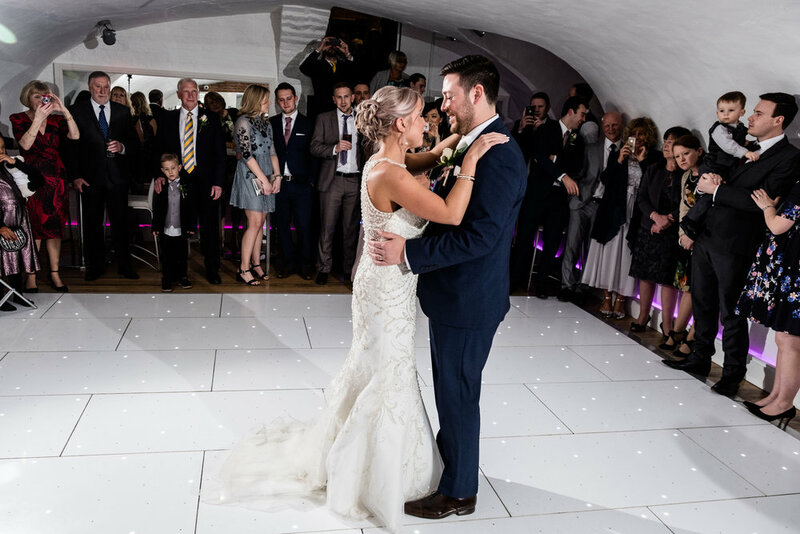 Our wedding photography packages for Leez Priory include full day coverage of your wedding day; from bridal preparation through to evening wedding photographs, we ensure that every aspect of each bride and grooms wedding day is captured in its entirety so that they'll be able to treasure their dream wedding day for the years to come. 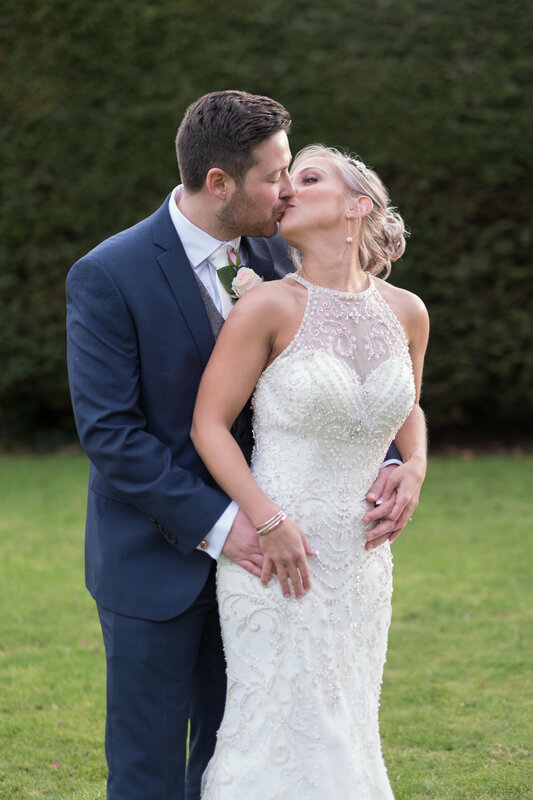 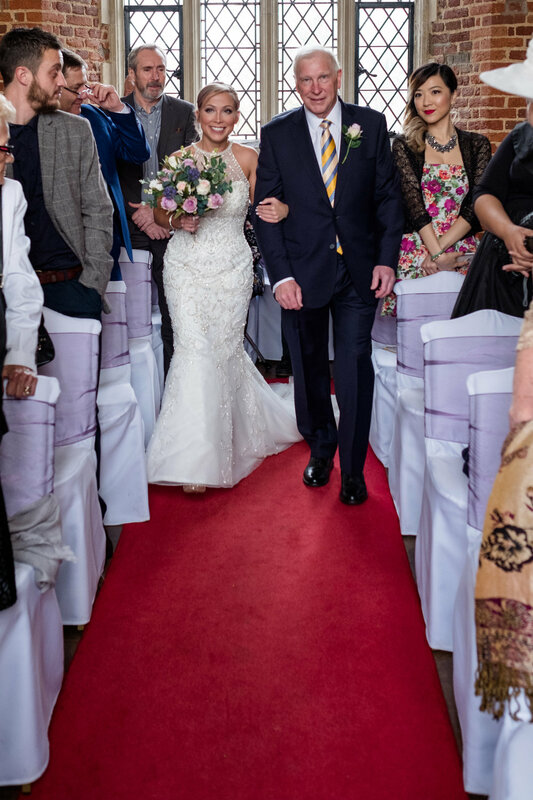 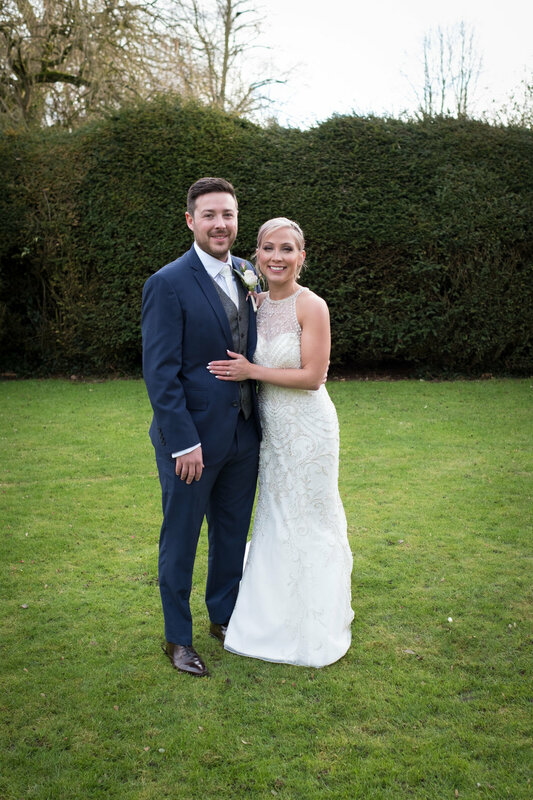 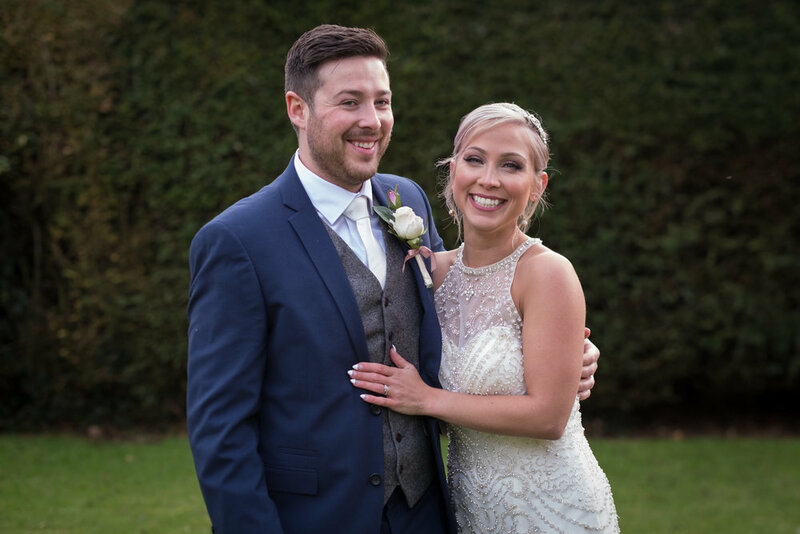 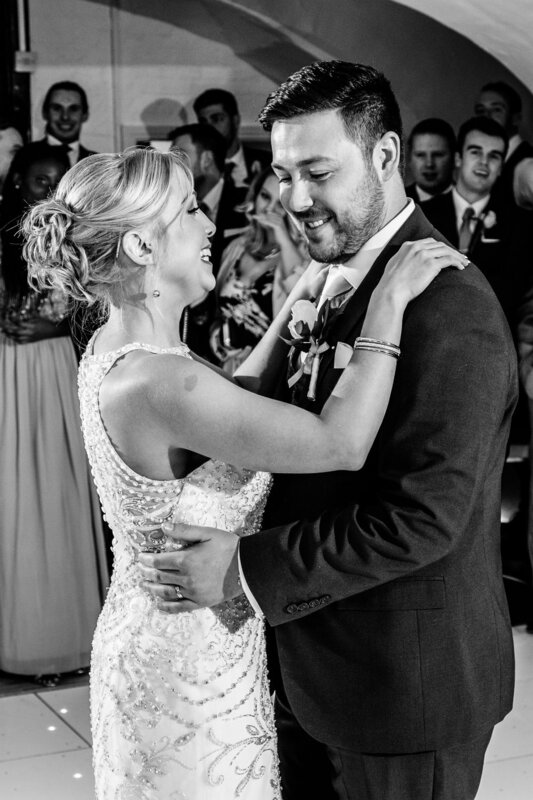 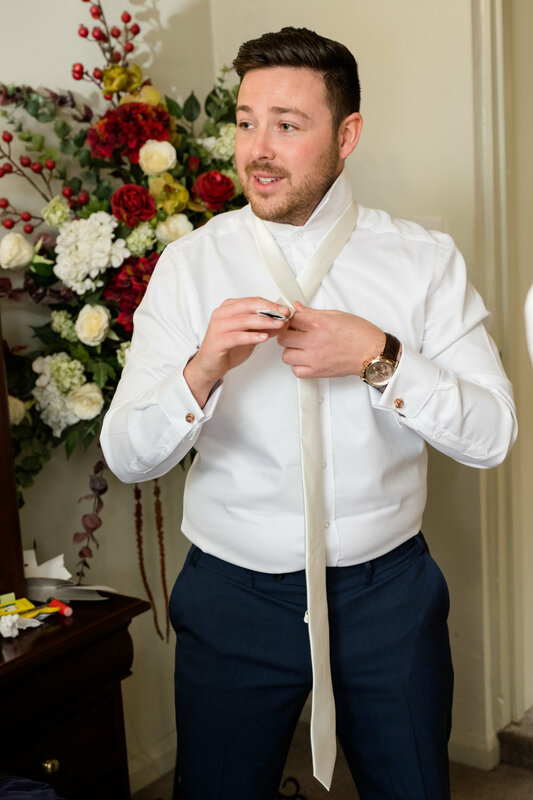 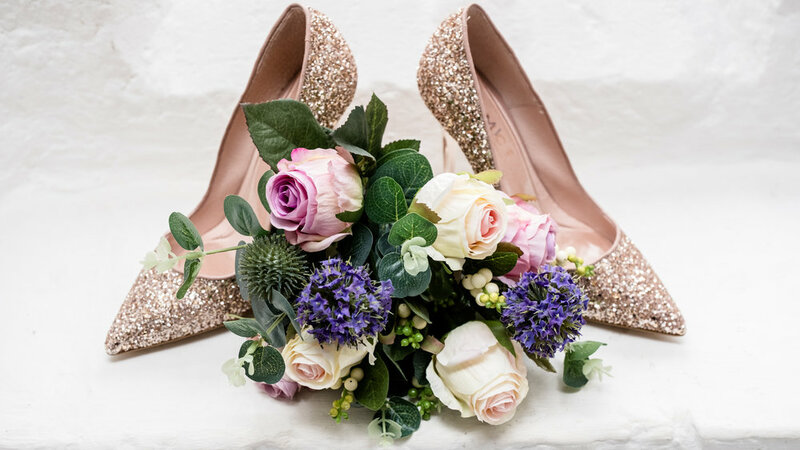 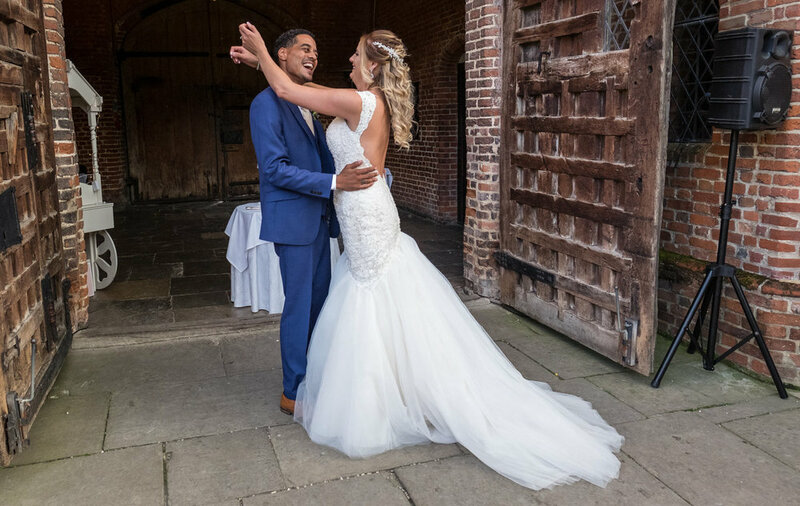 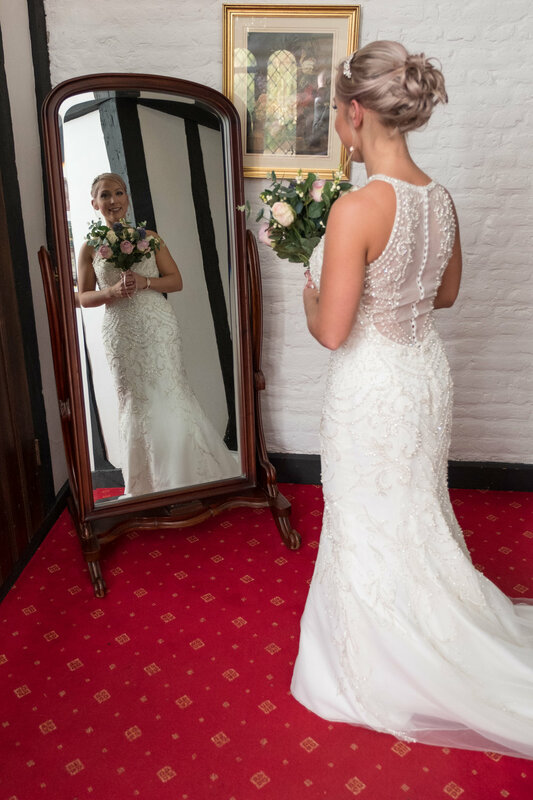 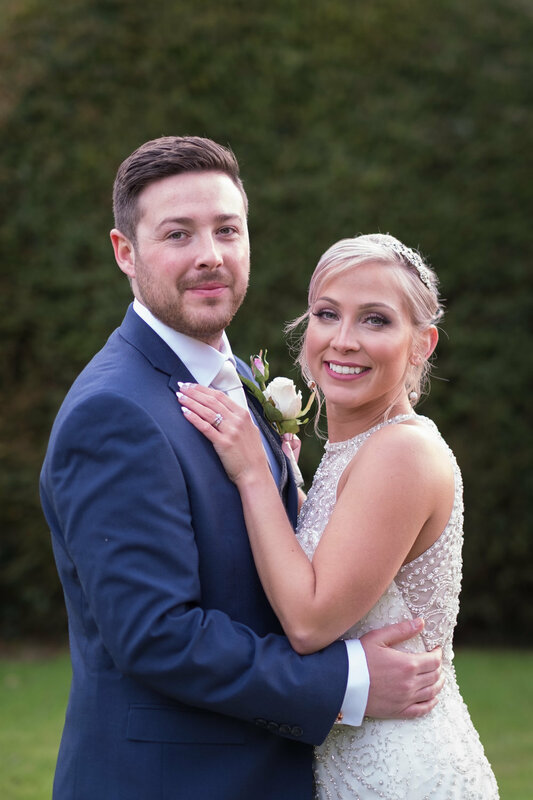 For more information on our wedding photography packages and prices for Leez Priory and other wedding venues, click here. 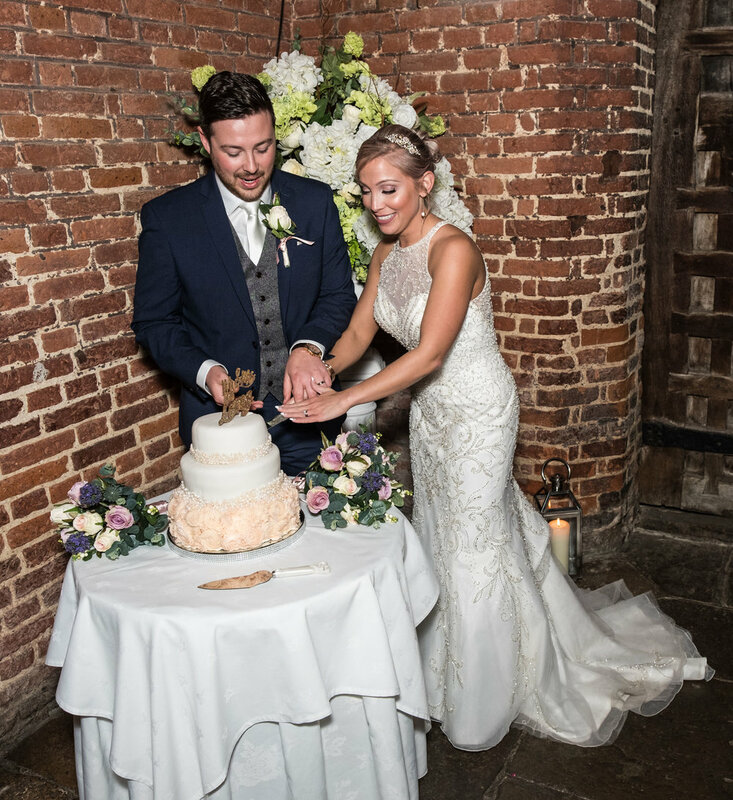 To book your wedding at Leez Priory head on over to their website.